Asus EXA1202YH Adapter | Asus EXA1202YH laptop Power Adapter replacement for Asus Connecter size: 5.5mm ×2.5mm, Barrel tip (ref to the picture). Asus EXA1202YH replacement laptop Power Adapter for Asus K43JY K43S K43SC K43SD. 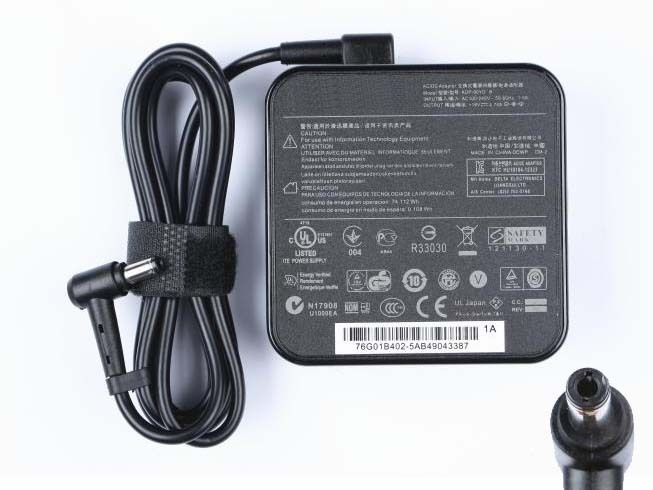 Buy cheap laptop Power Adapters, EXA1202YH laptop Power Adapter with low price and high quality!This GSB017_new Asus EXA1202YH meet or exceed the original laptop Power Adapter specifications.